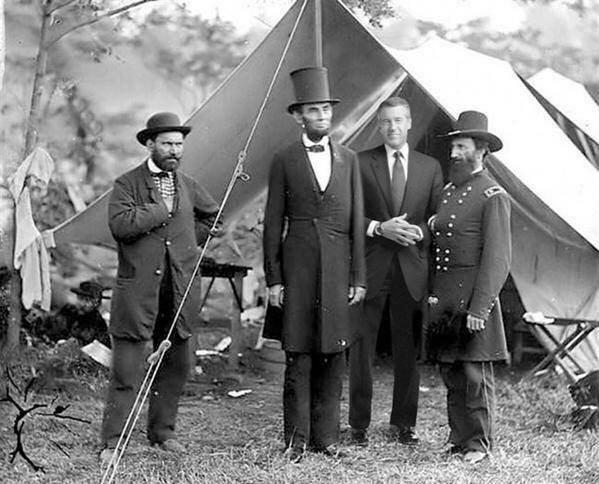 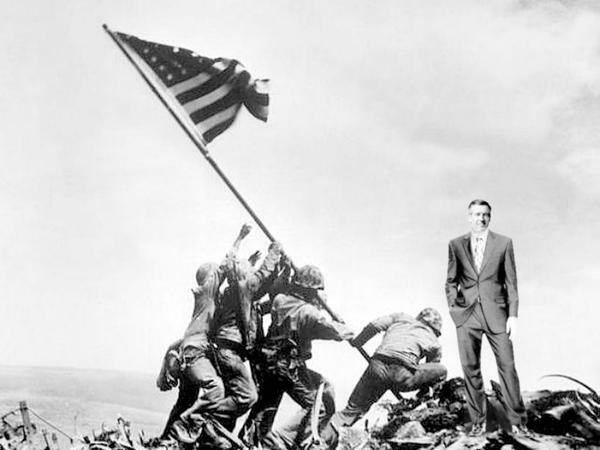 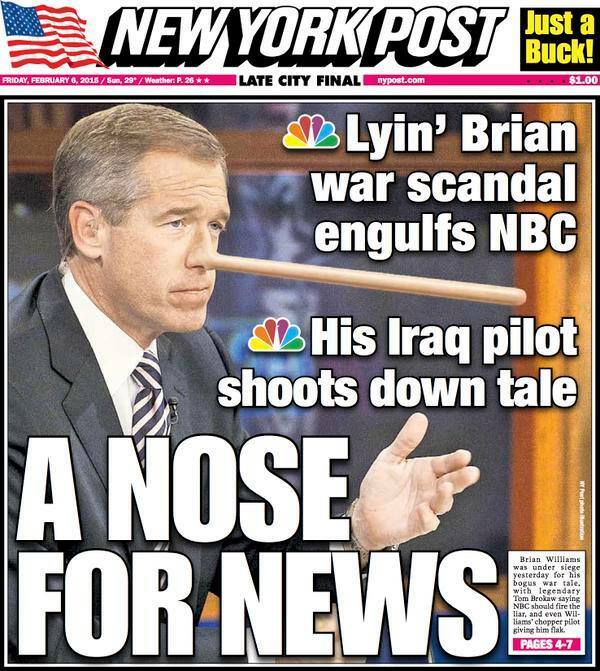 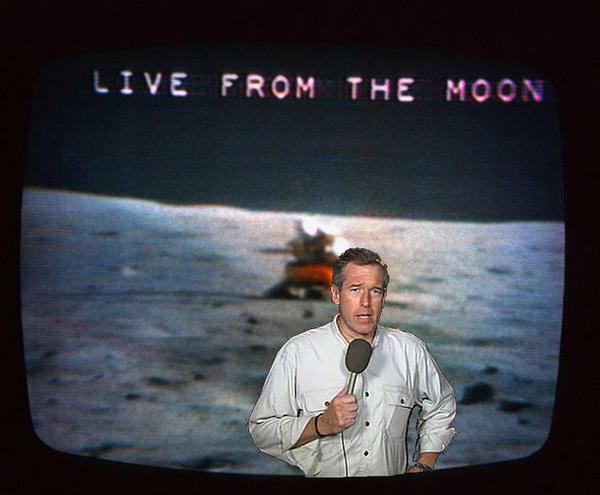 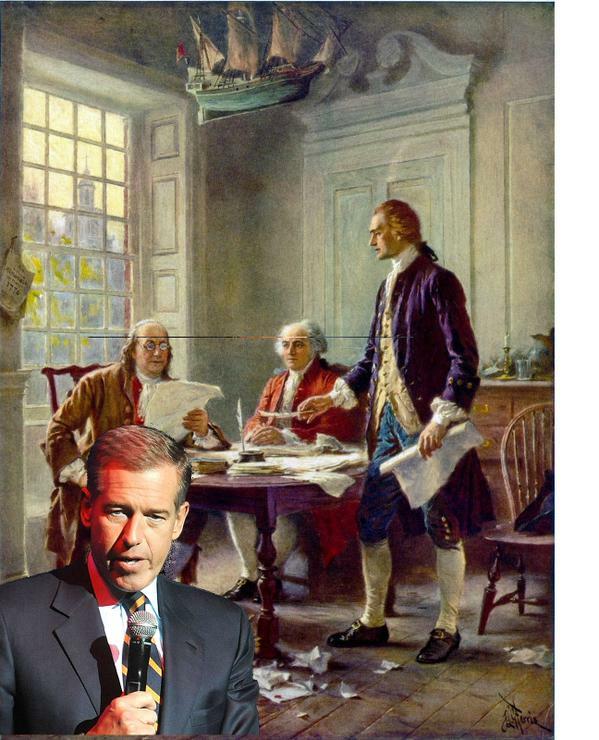 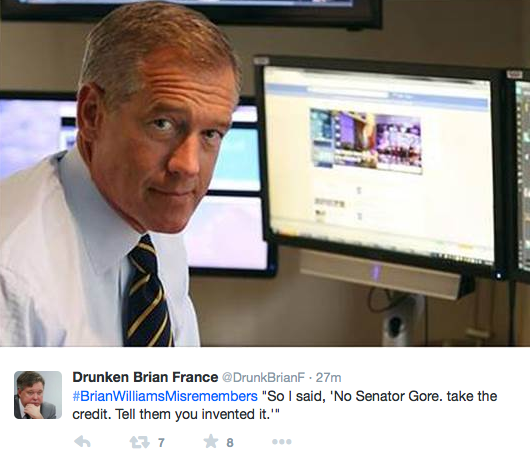 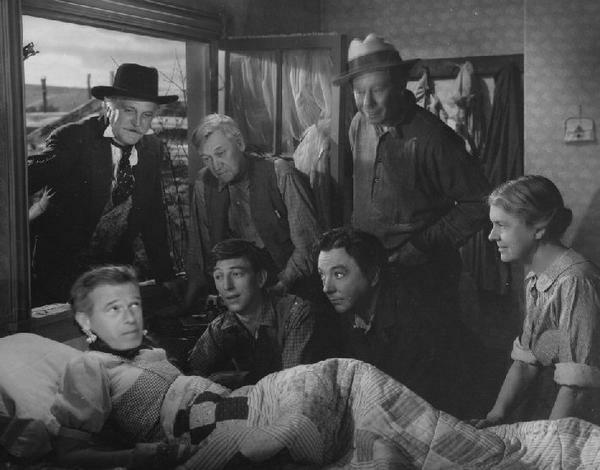 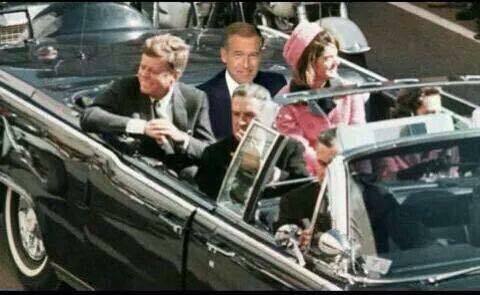 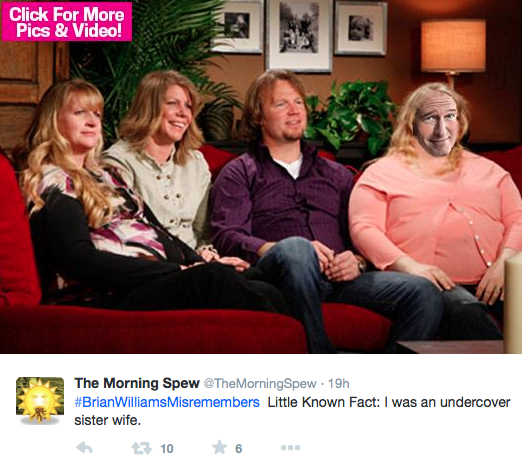 Just for fun I’m posting a few of my favorite Brian Williams photo-shopped pictures I’ve picked up around the internet! 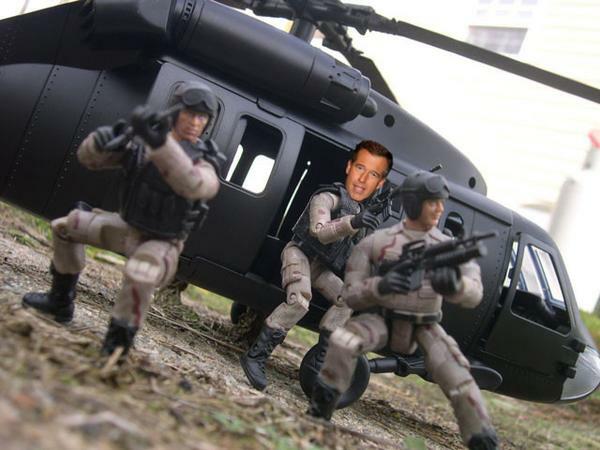 I’m your favorite action figure from childhood– G.I.Joe! 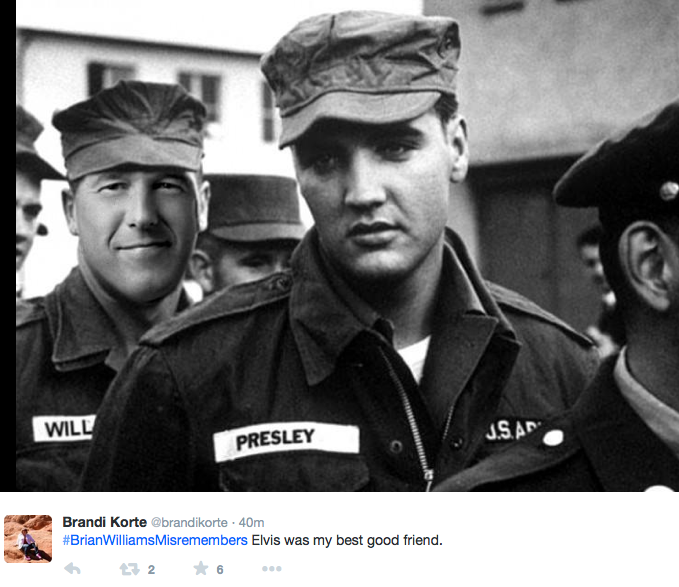 Me and Elvis (’cause nothing is complete without the King of Rock n’ Roll!). 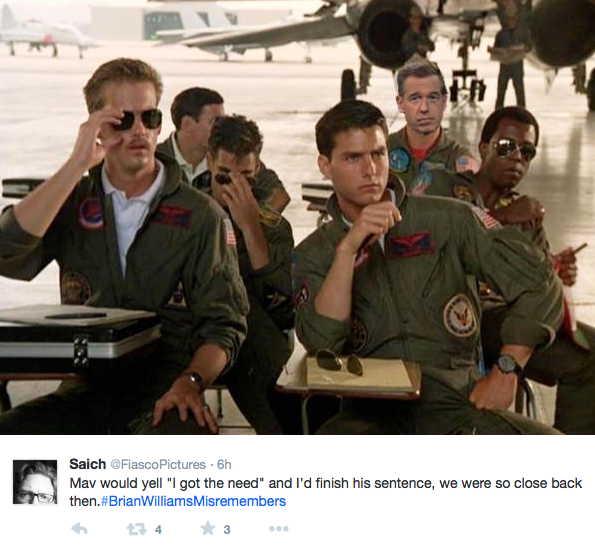 I was in Top Gun– fun fact you may not have known! 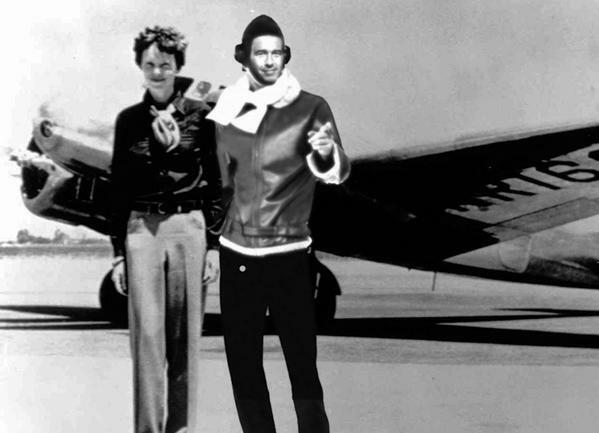 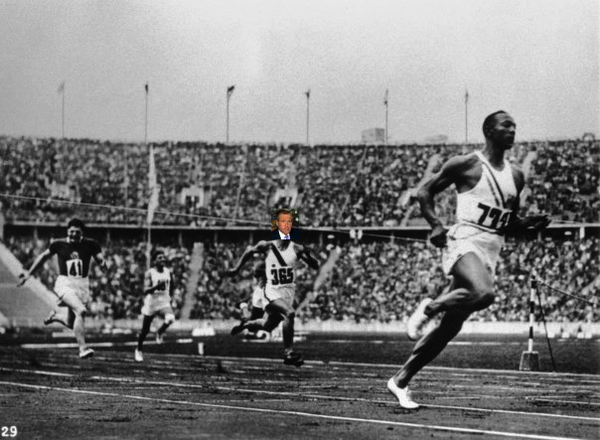 At the Olympics– been there, done that…right alongside (oops, behind) Jessie Owens! 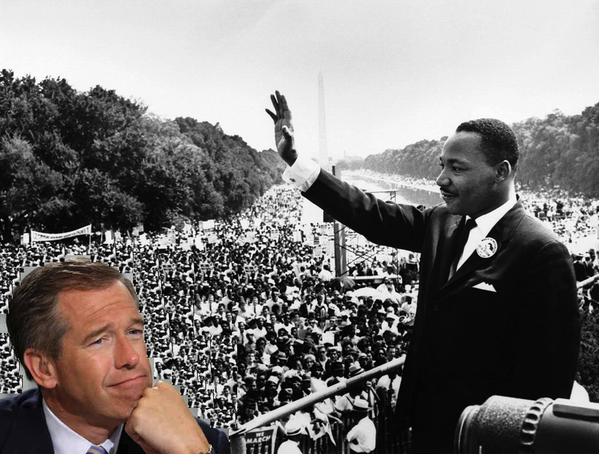 I inspired Martin Luther King Jr.’s speech and shaped the Civil Rights movement! 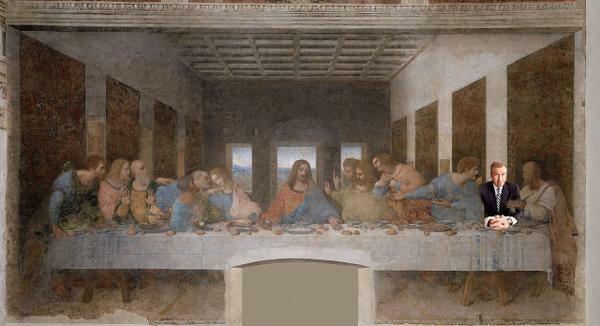 *These aren’t my images and I didn’t create them– this blog simply reposted images found around the web. 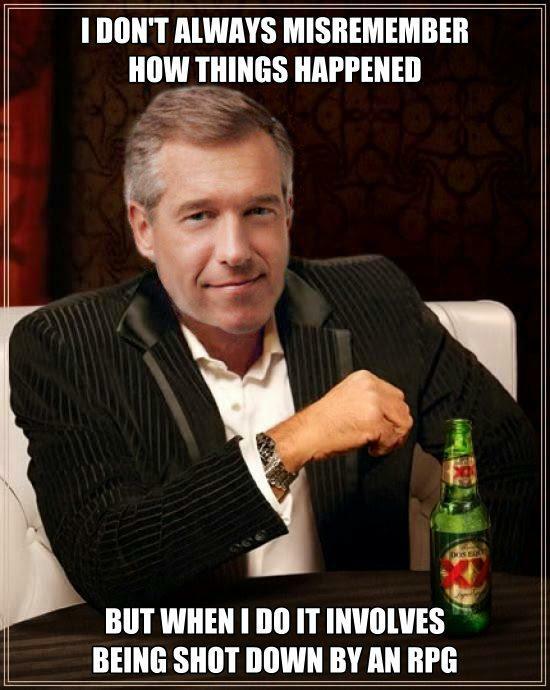 I also added captions. 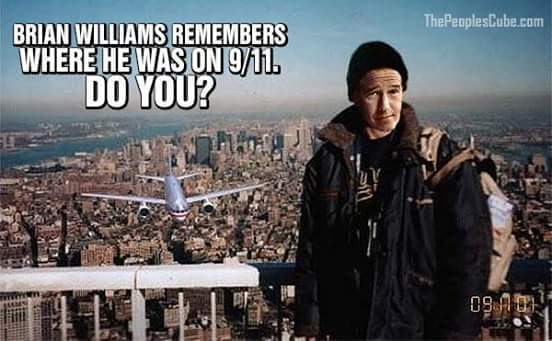 They’re not my images.